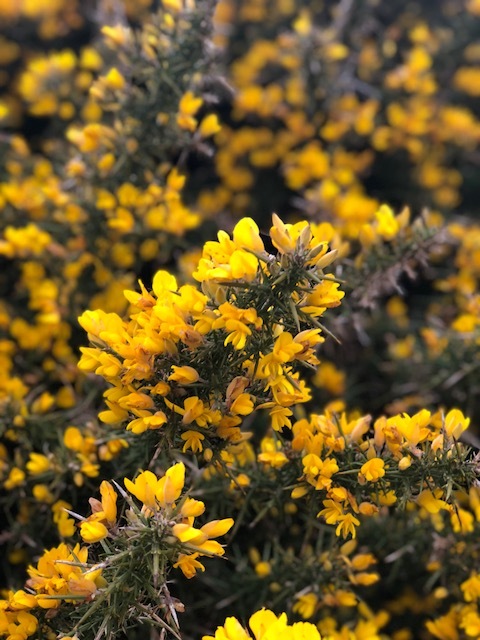 April and May is the main Common Gorse Season and here at Field Day Ireland, we thought we would take some time out to celebrate this most beautiful local plant and tell you a little more about it. Like for instance, did you know that Gorse is the county flower of Belfast? Common gorse is the only species of Ulex native to much of western Europe, where it grows in sunny sites, usually on dry, sandy soils. Plants can reach 2–3 metres (7–10 ft) in height. 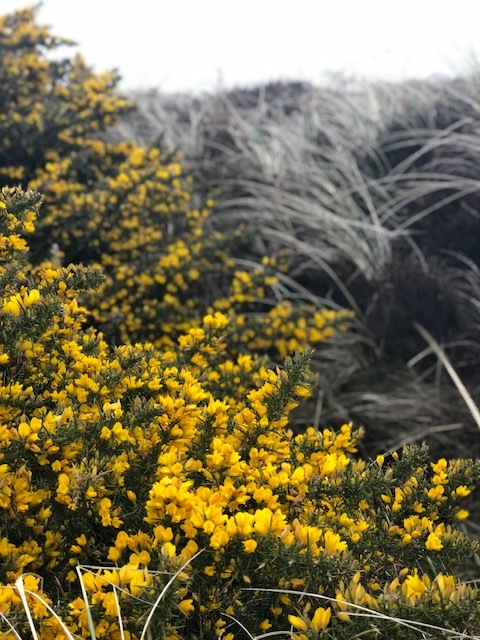 It flowers a little in late autumn and through the winter but it comes into flower most strongly in spring, making April and May gorse season with almost all of the plant covered in bloom. Gorse flowers have a distinctive coconut scent and apparently, it's experienced very strongly by some individuals, but weakly by others. In fact, according to Richard Mabey, scientist, romantic and the author of the great Flora Britannica, Gorse emits "fragrant come-ons". One afternoon, Mabey says he lay beside a gorse bush and it sent out a sudden burst of scent – coconut, vanilla, melon – as if in response to him! 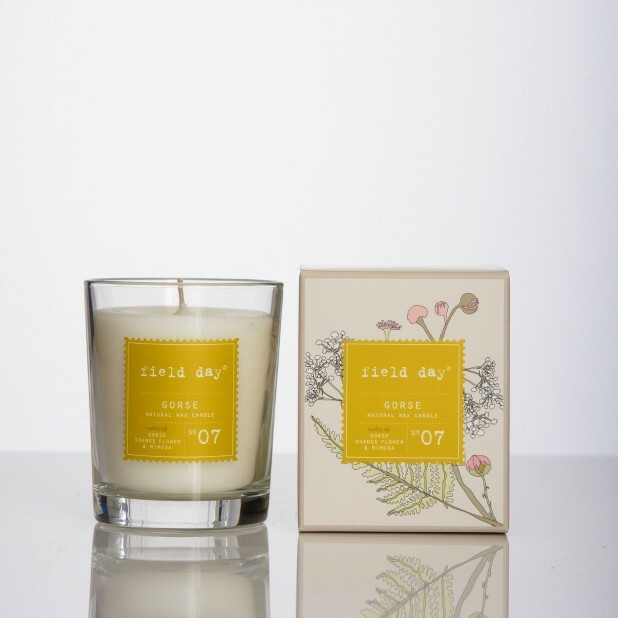 Click the links to buy our Field Day Gorse candle on our UK website & on our EU website.